Woodbine Entertainment and the HBPA of Ontario made a four-year agreement, bringing the total purses to $71 million for the 2019 season. Ontario’s Minister of Finance, Vic Fedeli, announced the government would provide $10 million per year to support programs for breeders and horsepeople through the Horse Improvement Program (HIP) to be administered by Ontario Racing (OR). “Our horse racing sector plays a vital role in our rural communities and is an important part of Ontario’s heritage. This investment will help support Ontario’s breeders and horsepeople, and ensure the province’s horse racing community is open for business, and can create and protect jobs,” said Fedeli. The funding is based on re-assigning $6.5 million that was previously administered by the Ministry of Agriculture, Food and Rural Affairs (OMAFRA) for the Enhanced Horse Improvement Program (EHIP) plus an additional $3.5 million. This new funding is in addition to the $105 million per year for up to 19 years to support racetrack operations and purse. 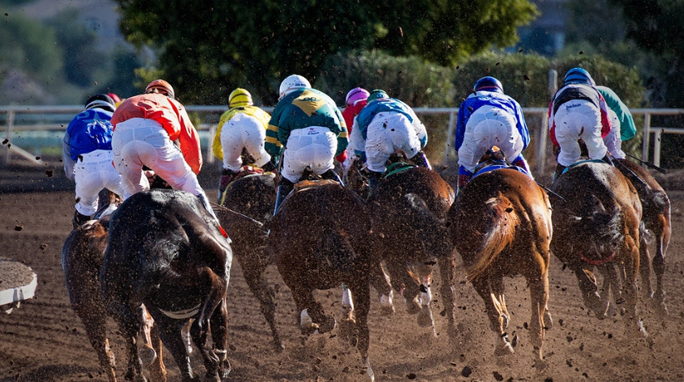 The government notes that having all industry funding administered by a single organization, Ontario Racing, will ensure greater accountability and transparency for how the funds are used. Previously, OMAFRA subcontracted the administration of the $2 million thoroughbred portion of EHIP to the Ontario division of the Canadian Thoroughbred Horse Society (CTHS). The CTHS was responsible for developing and managing programs that directly benefited breeders including breeder awards, and the mare purchase program. In addition to the administration of the programs, Berringer is also concern about the financial implications for the CTHS.